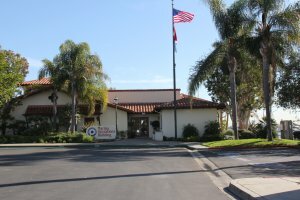 Located in the Port of Los Angeles West Channel/Cabrillo Beach Recreational Complex. Accommodating both large and small recreational vessels, 885 permanent boat slips from 25 to 75 feet long. A great way to begin a fun filled nautical experience. 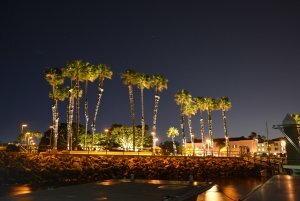 Gracing the southern portion of explorer Juan Rodriquez Cabrillo’s discovery, lies Cabrillo Marina, the centerpiece of Port Los Angeles’ West Channel. 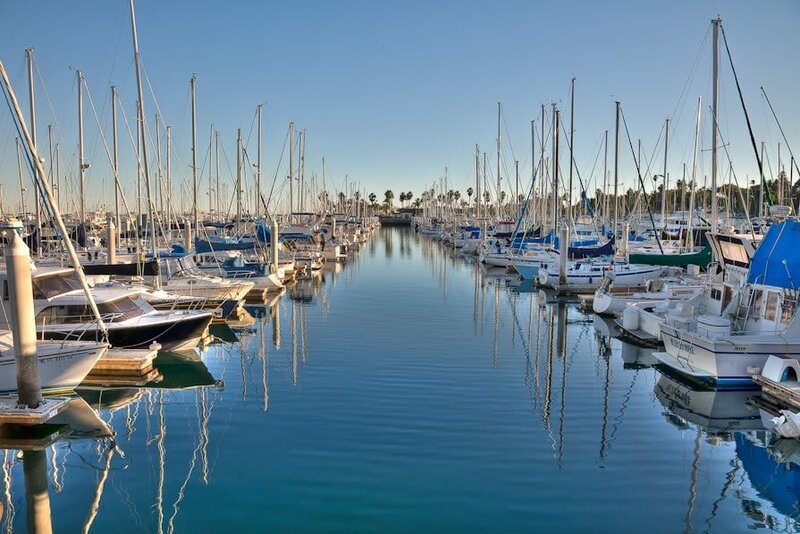 Cabrillo Marina, is the perfect location for berthing recreational vessels and offers visitors a full range of leisure activities. 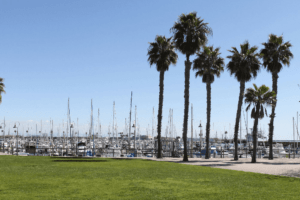 CYM Cabrillo Marina is located in the Port of Los Angeles West Channel/Cabrillo Beach Recreational Complex accommodating both large and small recreational vessels, 885 permanent boat slips from 25 to 75 feet long. 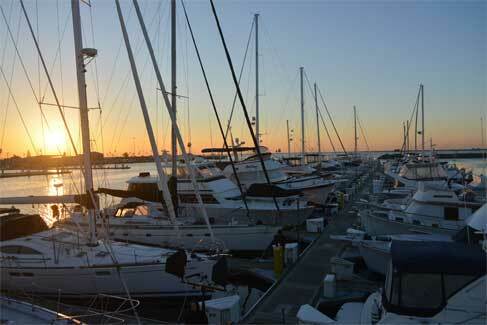 Cabrillo Marina is a great way to begin a fun filled nautical experience. Bright, fresh and clean restrooms available for public use. Spacious private showers for guests and liveaboards. Plenty of free parking spaces available throughout the marina. Large BBQ area great for entertaining + social events. Computerized access to all gangways and boater facilities. Plenty of washing and drying equipment. Local Yacht Clubs welcome guests and have active social calendars. Unlimited, free wifi available to help you stay connected. Connection to DSL phone lines available dock side. Free fresh water available at each slip. Full service launch ramp adjacent to the Marina. Help yourself to our dock side carts. Questions About Our Other Marinas? Get in touch with us today for more information.